Built in 1920s Historic neighborhood of well maintained like-style homes. Two story with new metal roof, many new insulated windows,and refinished hardwood floors. Foyer, large living room, formal dining room,den and kitchen has lots of flexibility downstairs to use space to fit your family. Three bedrooms, den and bath upstairs with walk-in closets. Split Heat and Ac systems for economical utility bills. Mechanical basement and out building provide workshop space. Shared driveway with both houses having plenty of yard and on street parking for guests. 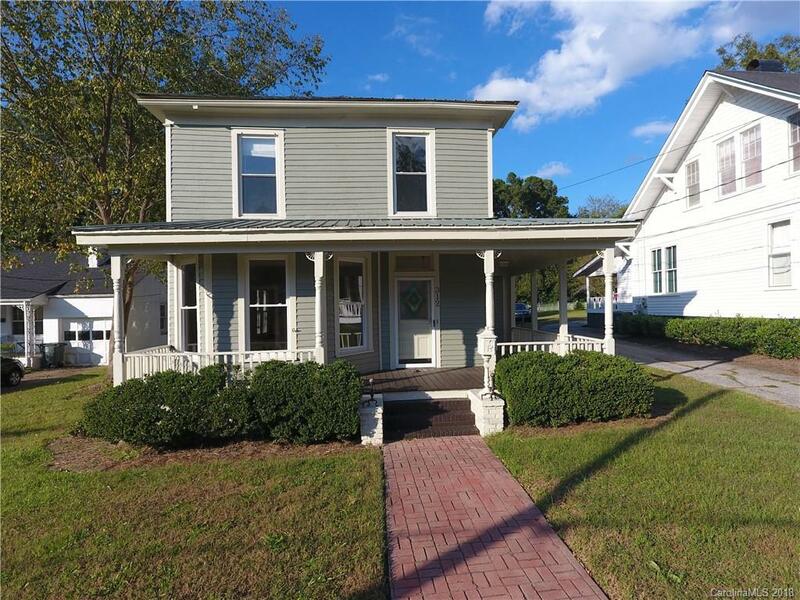 A quite street with no through traffic, walking distance to town with restaurant, drug store, hardware, library, Live Ansonia Theater as well as city/county offices & Post Office.